Orlando Pirates are in danger of suffering a worst-ever league campaign in 21 years, having already conceded the most goals in the club’s history for a single season. The Buccaneers have already leaked 38 goals in 2016/17, leaving them with the fourth-worst defence in the league and, with two more games to play, it could even get worse. Prior to this season, the most Pirates have conceded in one campaign stood at 36 in the 1999/2000 season when there were 18 teams and a 34-game league structure. That term, Pirates finished second in the standings with 64 points after scoring twice as many goals as they conceded. However, this year, the Buccaneers are also running the risk of finishing with a negative goal difference for the first time since the start of the PSL back in 1996. Pirates have, at the moment, a goal difference of negative 10, which they are unlikely to turn into a positive with just the two matches to go, against Ajax Cape Town and Golden Arrows. With the 38 goals conceded so far, it means only Baroka, Highlands Park and Golden Arrows have done worse. In contrast, Pirates’ rivals Mamelodi Sundowns have the best defence in the league, having conceded just 16 goals in their 28 games so far. 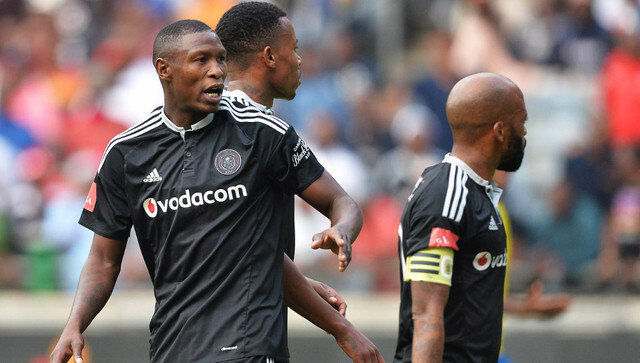 The Bucs’ atrocious defensive record this season is the biggest contributing factor to the Soweto giants’ struggles, where they are in danger of finishing outside the top eight for the first time in the PSL era. 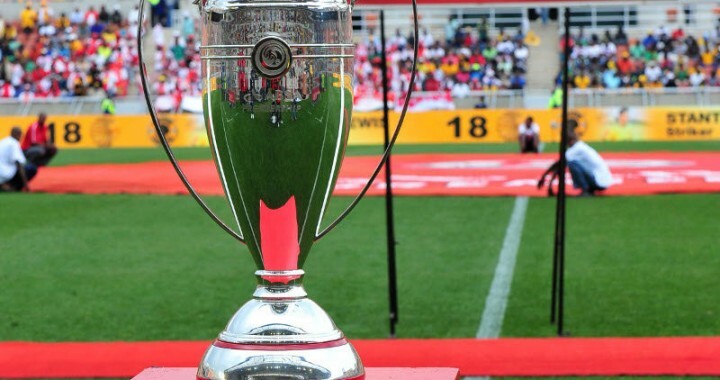 Ezikamagebhula must now not only win their two remaining games but will also be hoping for further favours elsewhere in order for them to eventually squeeze into the top half. In the first three years of the National Soccer League, from 1985-87, Pirates were awful. In 1985, the Bucs finish in 15th place, scoring 30 goals and conceding 49, only to leak 60 goals against 43 scored the following year, which led them to a 13th-place finish. Then, in 1987, they scored 40 and conceded 45 to finish in a lowly 11th position.